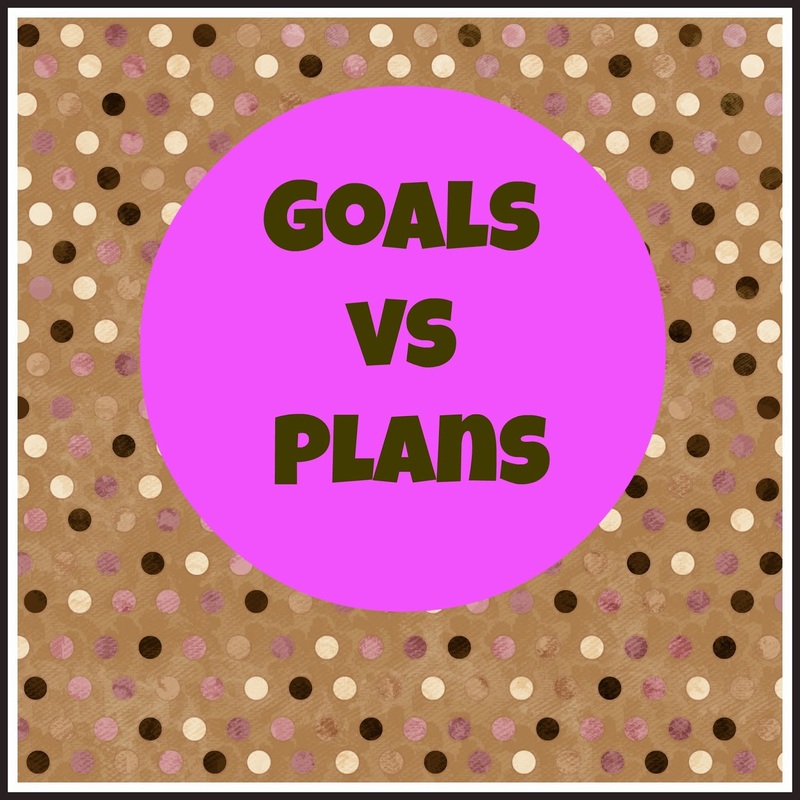 For the past several weeks, bloggers all over the place have been mentioning their goals for 2014 or may have recapped their goals from 2013. 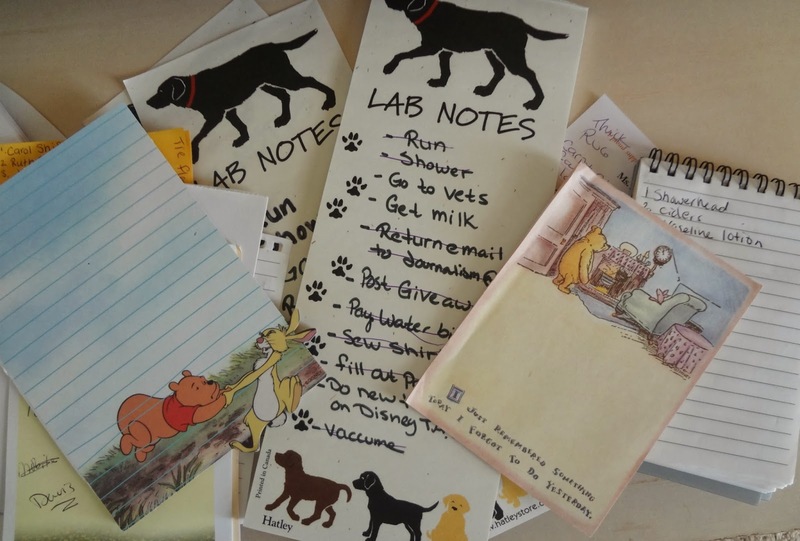 We have mentioned in THIS POST, that we were not going to make a "Goals List" per say. Does this mean we are not goal oriented? Does this been we aren't ambitious? Of course not! We have thought a lot about the word "Goals" lately and to us, it is something that you are constantly working towards to achieve. We both have had goals and we both have achieved them. This doesn't mean that we will stop working hard at things and it doesn't mean that we can't strive to be better at something else. Lacey's long time goal was to complete the Boston Marathon: Done. Meranda's goal was to reach a PR in the 5K and 10K distances: Done and Done. He have six races scheduled so far and we plan to do more! 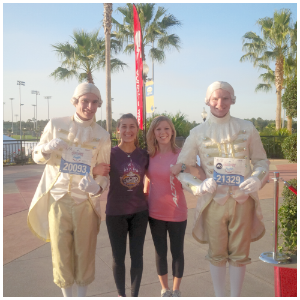 We plan to Run at Disney. We plan to do a family vacation. We plan to go to an upcoming concert. We plan to run distances we've never ran before. I personally plan my everyday out. That's right, I get a piece of paper and pen out everyday and write down everything I need to accomplish that day. If I'm doing it, I'm writing it on the list. This includes writing down running and showering. Of course there is the every day stuff like which bills I have to pay, what I need to get at the store, e-mails that I need to respond to, and laundry that needs done. When I complete the task, it gets crossed of the list. I admit that some items don't get crossed off that day and so they get pushed to the next days list ( laundry seems to be one of those items that rarely gets crossed off the list). But you see, although small, these are still accomplishment. As the year progress I'm sure that we will come up with some sort of Goal that we both want to achieve, but for the time being, we are just happy making Plans! Have you ever thought about it this way before? This is a pretty solid way to look at things.. It kind of eliminates the feeling of failure if you don't end up meeting your "plans".. of course, is it that fear of failure that makes the process of setting goals so successful? I dunno. Thanks Jefferson! Goals always makes me think of the "professional Growth goals" that I would have to do for work. Some of the "plan" we have aren't really goals because we aren't working to achieve them, we are just gonna do them! Planning for things is just as great as having goals! And you both have awesome plans this year - I would love to hear more about that Murder Mystery Weekend. You should definitely do a post on it! Sure! The murder mystery weekend has been a tradition for us for the past several years! We really look forward to that each spring! I tend to look at things in more of a plan way as well. Makes things more real to me for some reason! This is a great post! I am not one for making a New Year resolutions, I make goals all the time (daily goals is something I love) but the more I thought about 2014 I guess I was looking at it in more of a plan mode. I plan everything as well and this really is what I want my 2014 to be like! Thanks for the post! Your welcome! Thanks for Reading Elizabeth! To me they are pretty much interchangeable. I have goals, and I break them down into manageable chunks per month, but I don't beat myself up if they don't always happen. As long as you move towards your vision you're doing good. I also think it depends on the person. Some people are just naturally more motivated, while others need something more solid to cross off the list. Yup, I a list crosser offer! Perfect! This pretty much follows my idea that "Goals" are completely mis-used most the time. It's funny how just changing a word can really change your attitude. "Plan" works great! I also love to use the word "challenge" as a motivator as well. Sometimes I think the word "goal" should apply to Big things you want to accomplish ( I know that's not always true though) And I am happy accomplishing smaller things that I don't quite feel are "goals" but just things I want to do! And it sounds more fun too, right? You can have a goal, but something out of your control can interfere...I prefer PLANS better. Oh, and I also am a list person - I get more done that way, plus I get great satisfaction crossing stuff off...and yes, if I do something that isn't on my list, I put it there and then cross it off - it's fun being me, lol! YES, I do the same thing Shelley! It's almost like Extra Credit when you do more than is on the list. You better believe I write it down even if it means I'm gonna cross it off a second later! That may be the teacher in me...haha! I think y'alls plans sound great! I love the murder mystery idea! I've done a couple of those with friends and it is so fun!! I am very much a make a list for everything, plan my day out kinda gal too. It started in college, and even now that I have less going on It is still a habit. I'm a planner at heart, I always have plans and planning going on! Love this ladies! I think I usually do both. I set a goal and then come up with a plan to reach it! My Disney Sidekicks and an Update! Tasty Tuesday: What's The Deal With Star Fruit? Self Diagnosing: What do you think? 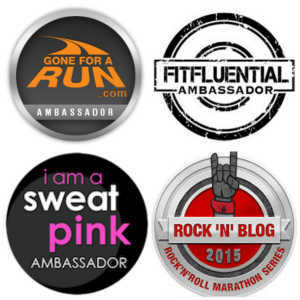 How do you RUN, READ, REST? Lets All Share Our Favorites!